This may sound like a weird title for a story, but it combines several memorable experiences, both in terms of personality and product. 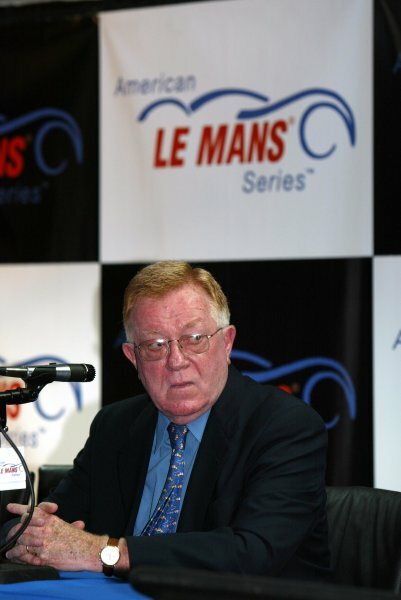 I first met the late Donald Panoz, inventor of the transdermal nicotine patch and insatiable motor racing nut at the 24 Hours of Le Mans in 1999. I had just joined Bentley Motors, but that year Bentley was not competing, and we were introduced by our mutual friend, the PR consultant for the ACO (Automobile Club de l'Ouest), Benoit Froger. Don invited me to the Panoz pit lounge to watch the Panoz team in action, with special emphasis on Car 12, driven by two good friends of mine, David Brabham and Butch Leitzinger. Their car was the highest-placed Panoz in the LMP-1 class, and came home in 7thposition. 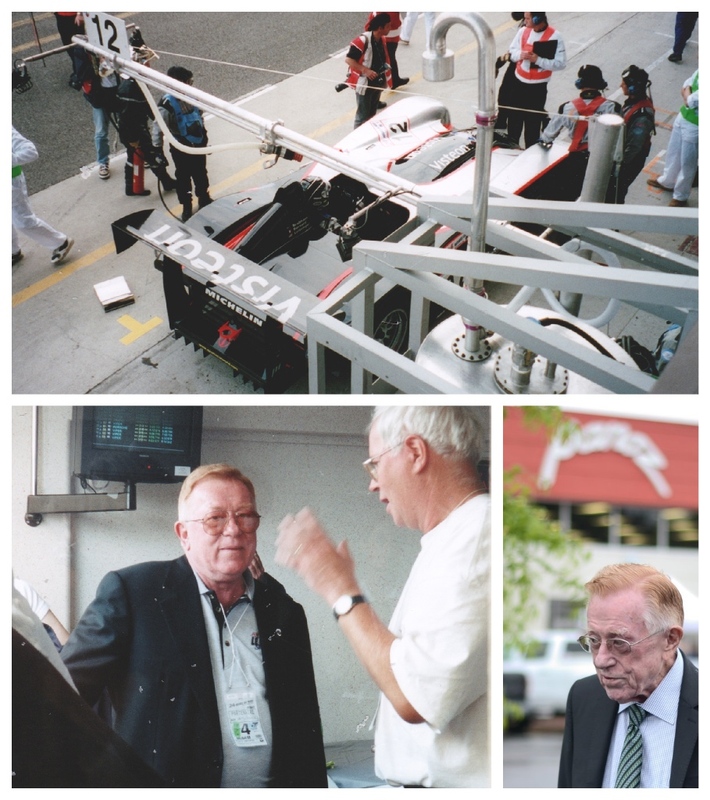 Don Panoz was the most indefatigable optimist I have ever met. Nothing held him back. He was an inventor, entrepreneur, and as I have said not just a motor racing ‘nut’, but a man completely seduced by sports car racing, and especially the Vingt Quatre Heures du Mans. The organizing club, the ACO, held him in very high esteem, because of not only what he did for sports car racing, but also his promotional efforts to publicize Le Mans. Fast forward to 2002 and I am visiting the Road Atlanta race circuit at Don Panoz’s invitation. He acquired the circuit in 1996, in order to save and boost sports car racing in America. He even managed to get the ACO to agree to launch the 'American Le Mans' series in the USA, as a 'feeder' to the famous 24 Hour race. This was also the year that Porsche introduced its first SUV, the Cayenne, and Porsche Cars America had provided a prototype Cayenne to Road Atlanta, to be used by the Clerk of Course – who would be none other than Donald Panoz. At the time, there probably wasn’t a Porsche owner on planet earth who spoke highly of the new SUV from Stuttgart, but I have to say that wheeling it around Road Atlanta at high speed made me a believer that Porsche could infuse an SUV with ‘sportiness’. 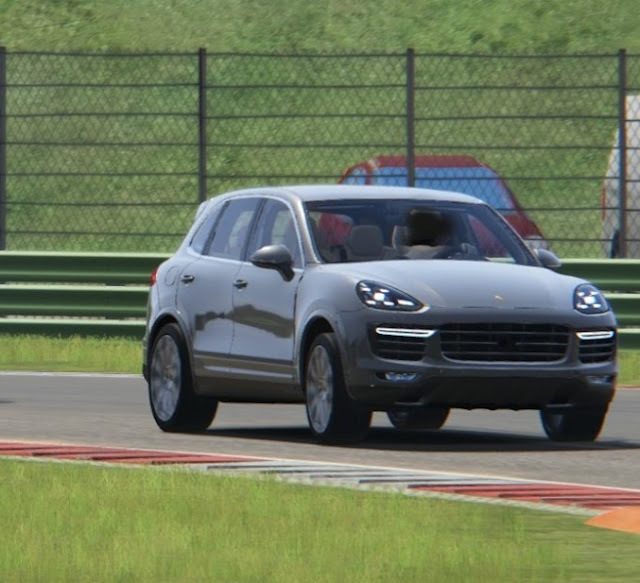 So, here we are in 2019 with a Cayenne S ‘on my drive’ and the car has, in my humble opinion, gone backwards from the Cayenne I drove in 2002. In 2002 the Cayenne was a completely new take on SUVs. 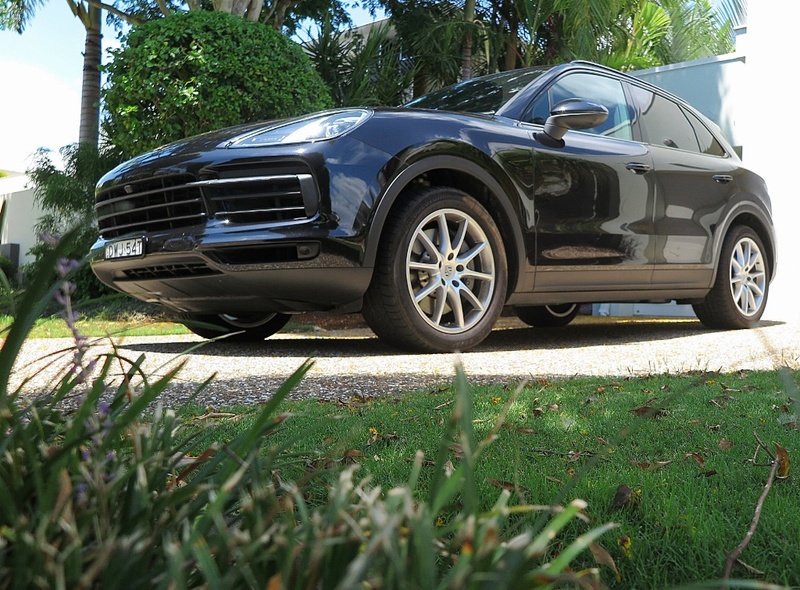 It was an SUV with a revered badge, and performance to match Porsche’s pedigree. However, this year’s Cayenne shares its underpinnings with the VW Toureg, the Lamborghini Urus, the Audi Q7 and the Bentley Bentayga. Of course, there’s a lot of subtle and sophisticated design elements inside the car, courtesy of Porsche Design, which really is its only unique factor. I’ve only had a short drive of a Bentley Bentayga (which was pretty impressive), but comparing the Audi Q7, the VW Toureg and the Porsche Cayenne I am hard pressed to find anything unique, or special about the Cayenne. Having recently spent a deal of time behind the wheel of the Maserati Levante, I’d have to say it’s a more engaging drive. It’s not necessarily a ‘better’ car than the Cayenne, but it certainly feels exactly like what a car wearing a Maserati badge should feel like. Like I said, it’s more engaging, and the feedback is fantastic. Sad to say, the new Cayenne S is just another version from the same mould as the Wolfsburg group of upmarket SUVs. If you’re a badge snob, it will deliver, but really, it’s just a lot of money for a car with extreme terrain-handling capabilities, which you may probably never use. 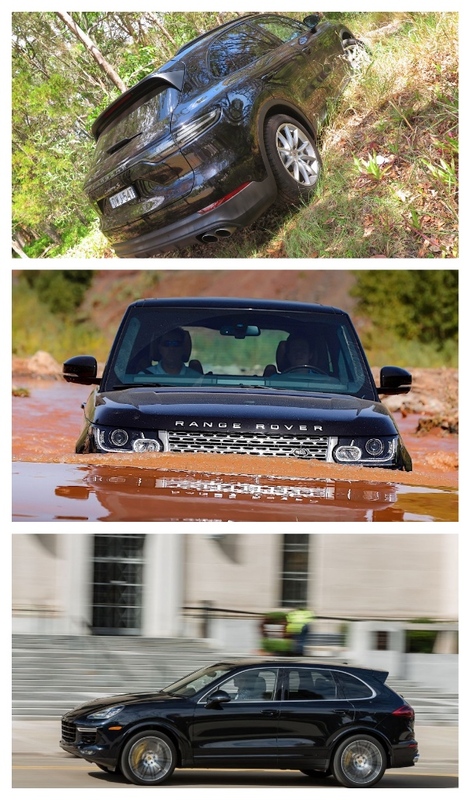 Leave that off-road stuff for the extraordinary Range Rover, and limit the Cayenne to city driving.